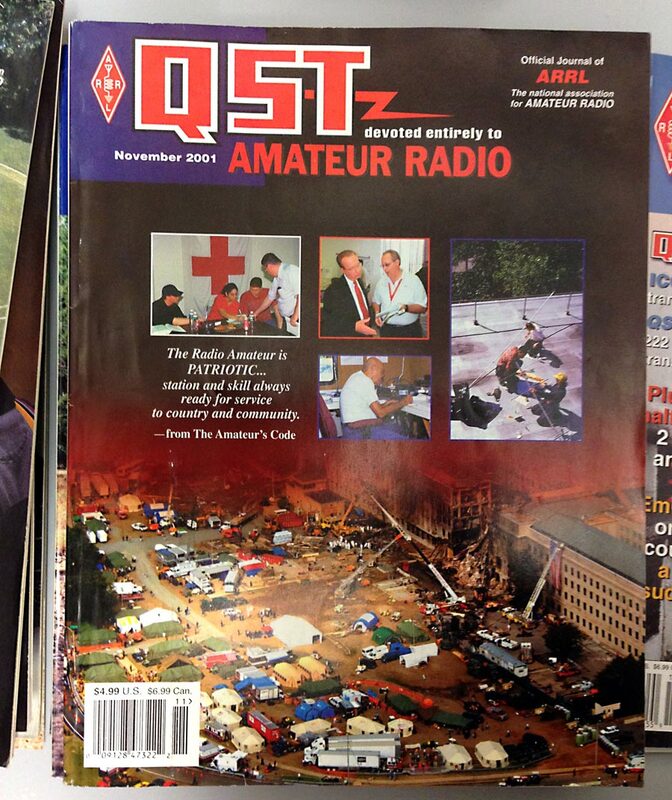 QST – Digital edition, not for me sorry. As ARRL member, I love to read QST from time to time. Honestly it’s the only real advantage of the membership. Being Italian, I can’t really benefit of all club services, and QST is the real added value. I consider myself a casual reader of QST, since spare time is always very short and time to read magazines is a rarity. But, I love to take QST during my travels abroad. Reading QST in the airplane has become a nice habit. The last year I wanted to test the Digital Edition only, just to save some bucks. Unfortunately I did not bring with me the tablet, since I always have with me my own iPhone and the Business Android smart phone, and a third device is really too much. Well, this week during a travel to France, I decided to download latest issues. The experience has been very poor, I’m not been able to read a single article, since I’ve found many difficulties on zooming and moving the page to follow the 3 columns format of QST Articles. Tapping, swiping, pinching open etc has become really a pain, after some minutes I was trying to zoom and move page, to follow the article flow, irritated, I gave up. I’ve just renewed my yearly ARRL membership asking for the paper QST edition. I would recommend ARRL to create a Digital edition, with a format suitable for the small mobile devices, and not a simple transposition of the paper format. I do understand it’s much cheaper, but at leat for me, it is a real pain. 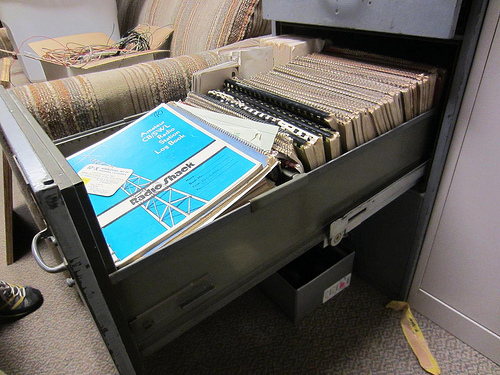 This evening at our local club, we were sorting old QST in our club library. I just found this historical issue, dated November 2001.. with a hard-to-forget cover page. After new server’s hardware setup at ARRL LoTW started processing QSOs faster then before. Delay is now aprox 7 days versus the 10 days performance of previous month. AsÂ Ham Radio Deluxe user, and faith LotW subscriber, I’ve ever upladed my logs to the ARRL LoTW system. Since HRD started offering the automati upload / download I’ve enjoyed using this function. Since I was using the HRD upload system, it was a log time since myÂ last direct login. Well, I’ve been surprised to see that my most recent QSO was of late August ! I decided therefore, supposing a bug in HRD to re upload all my logs back again. A message was warning that Queue took 6 days. A week later I went back to see if my logs where uploaded but , astonished, my most recent QSO was still the same, in august. I noticed a warning message saying that IT guys found a bug making logs disappear randomly. They explained that cause was because of a non unique key used to rename uploaded logs. Well, I re-uploaded all my logs, but now after 4 days my latest contact is still the one in August. Will wait a little bit now to see what’s happen..